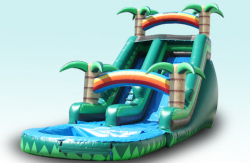 CT Inflatables & Event Rentals is go to place for Dry Slide Rentals! Sometimes the weather is just not right for waterslides, that’s why we have a great selection of dry slides that can be used indoors and outdoors. 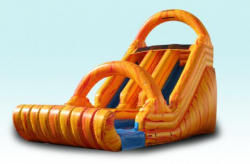 These great inflatable slides are just as slippery as the wet ones without all the mess. No clothes to change into and no cleanup! 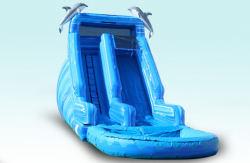 We have single lane slides as well as dual lane slides that kids go crazy for. 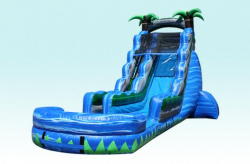 If you want a Waterslide Rentals, we have those too!